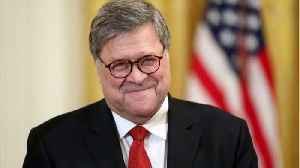 William Barr, President Donald Trump's nominee to be Attorney General of the United States, exits the U.S. Senate Judiciary Committee on Thursday approved President Donald Trump’s attorney general nominee, William Barr, and sent his nomination on to the full Senate for a final confirmation vote. 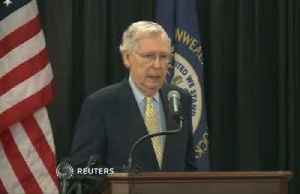 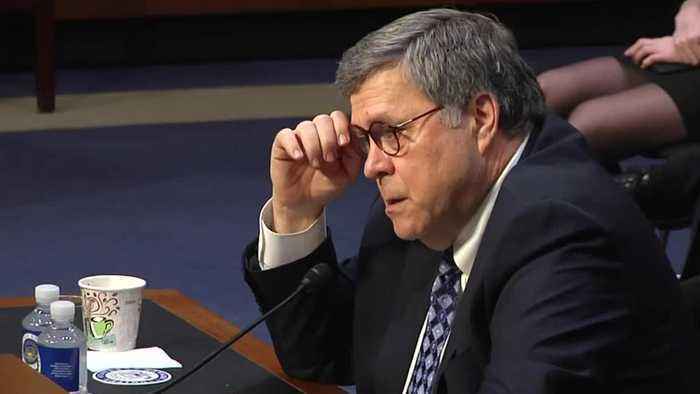 Republicans praised Barr as well qualified, while Democrats who voted against him said they were concerned he might not make public the findings from Special Counsel Robert Mueller’s Russia investigation. 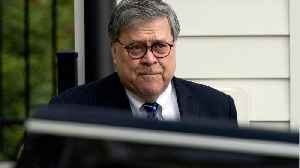 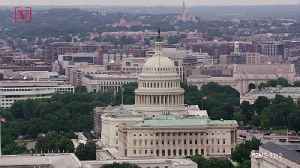 U.S. Attorney General William Barr appeared before a congressional panel on Tuesday for the first time since Special Counsel Robert Mueller completed his report into Russian interference in the 2016.. 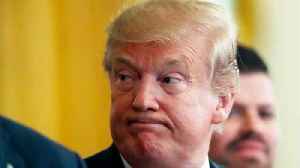 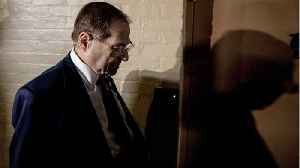 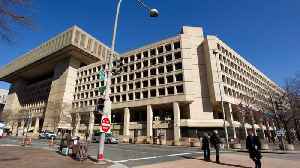 According to a report by Reuters, on Wednesday, the Democratic-led US House of Representatives Judiciary Committee voted to authorize subpoenas for Special Counsel Robert Mueller's full, unredacted..